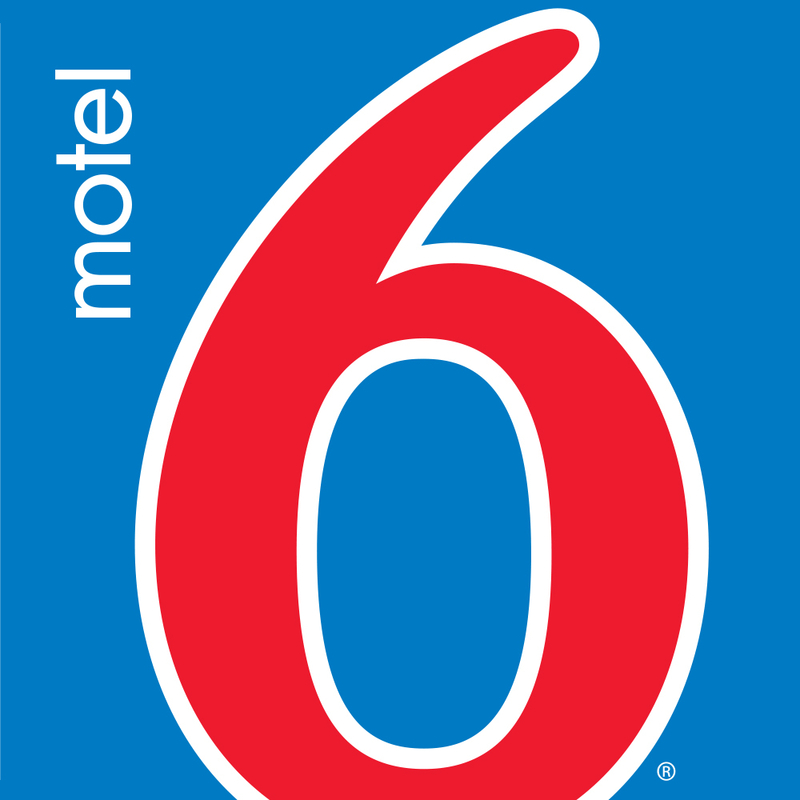 Motel 6 Harlingen Is Located Off Us 77 About 45 Minutes From South Parde Island. All Rooms Have A Modern Look With Wood-Effect Floors And Free Wi-Fi. For Your Convenience We Offer An Outdoor Pool Open All Year Coin Laundry Facility & Truck Parking.